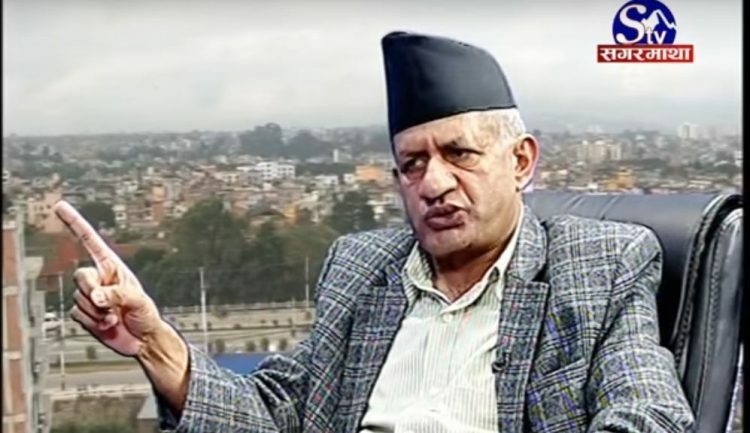 Foreign Minister Pradeep Gyawali speaking to Sagarmatha Television’s STV Chat program aired on June 14, 2018, rebuffed rumors that the proposed connectivity between Nepal and India through waterways is linked to the Sapta Koshi High Dam project. South Asia Check has examined whether Gyawali’s claim is fact-based or not. We studied the joint statements issued by the prime ministers of Nepal and India since the political change of 1990. Koshi high dam was mentioned for the first time in the joint statement issued by Nepali Prime Minister Girija Prasad Koirala and his Indian counterpart PV Narasimha Rao on December 6, 1991 during Koirala’s India visit. Since then, 15 joint statements have been issued by the prime ministers of the two countries and only seven of them have mentioned Koshi high dam. Therefore, Foreign Minister Gyawali’s claim is wrong. Avatar Singh Bhasin, ed. 2005. Nepal-India, Nepal-China Relations: Documents, 1947-June 2005, Vol. 1. New Delhi : Geetika Publishers. Ministry of Foreign Affairs, Nepal. Ministry of External Affairs, India.